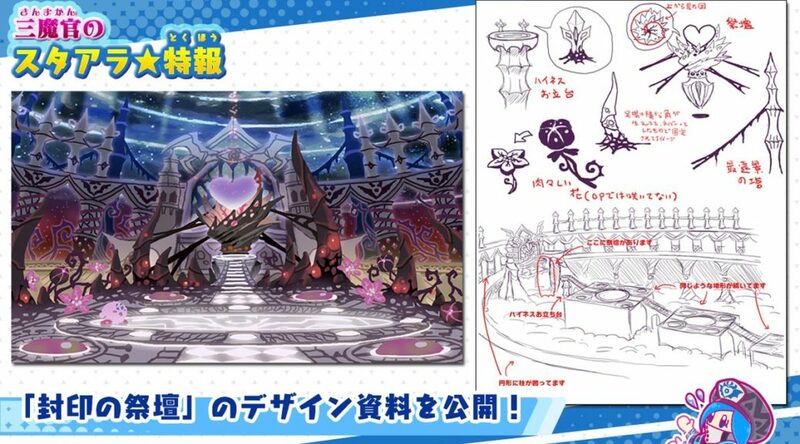 The official Kirby Twitter account has recently shared some more concept art from Kirby Star Allies. 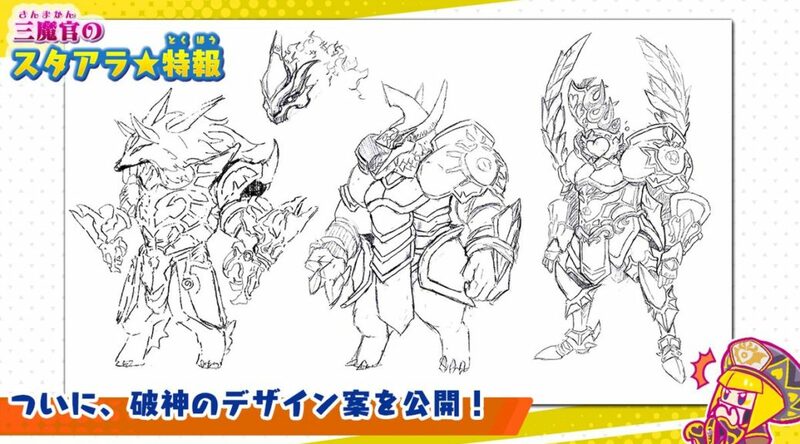 The official Kirby Twitter account has recently released another round of concept art sketches for Kirby Star Allies. 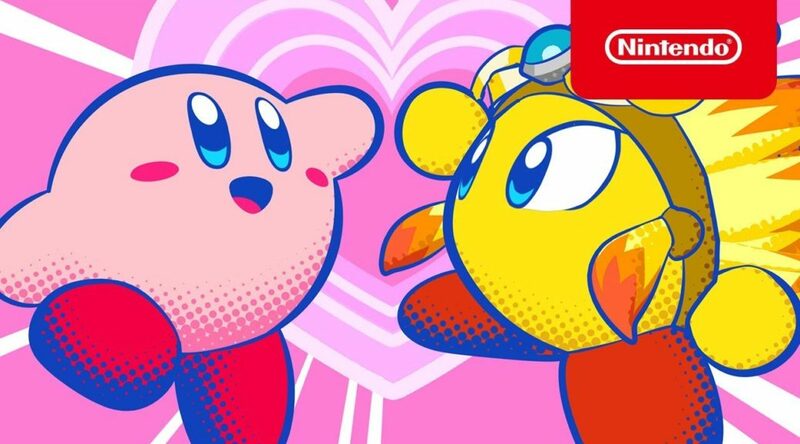 The official Kirby Twitter account has released another round of beautiful concept artwork for Kirby Star Allies. 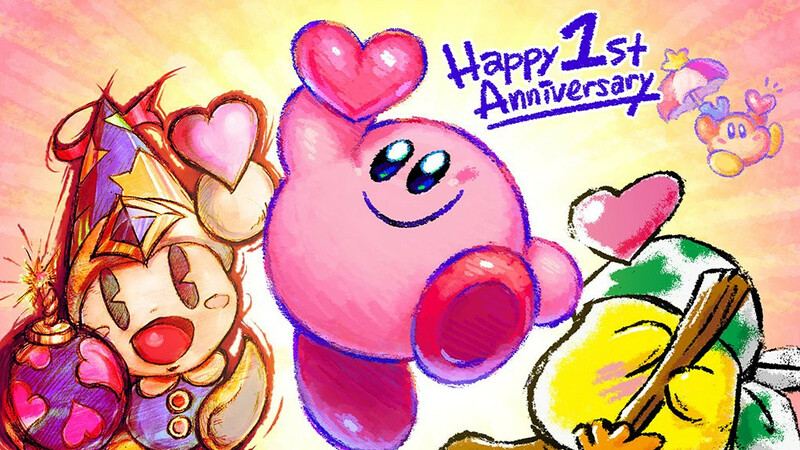 Kirby Star Allies turns one today! 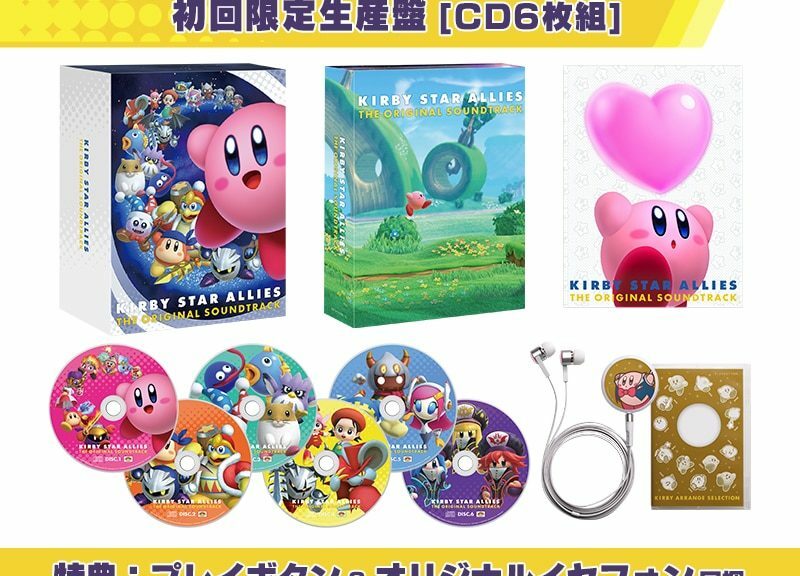 Amazon Japan has started taking international pre-orders for the Kirby Star Allies Original Soundtrack limited edition and standard edition. 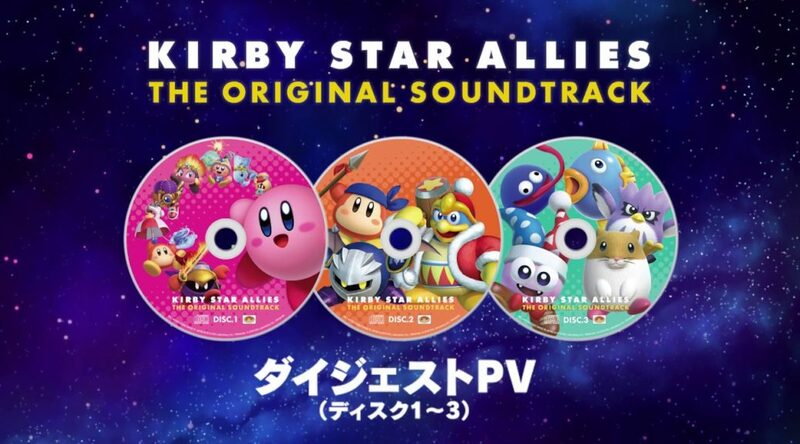 Today we have a first look at the upcoming Kirby Star Allies Original Soundtrack Limited Edition which is launching in Japan next month. 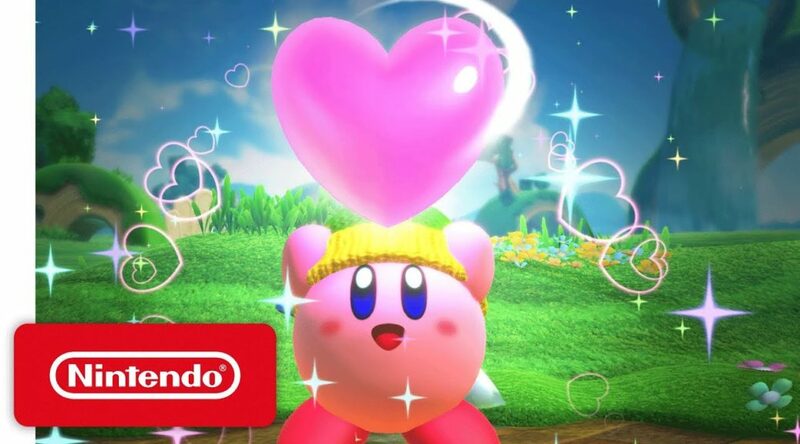 Chinese Nintendo fans have found a serious mistake that has been left unfixed for almost a year in the Simplified Chinese version of Kirby Star Allies. 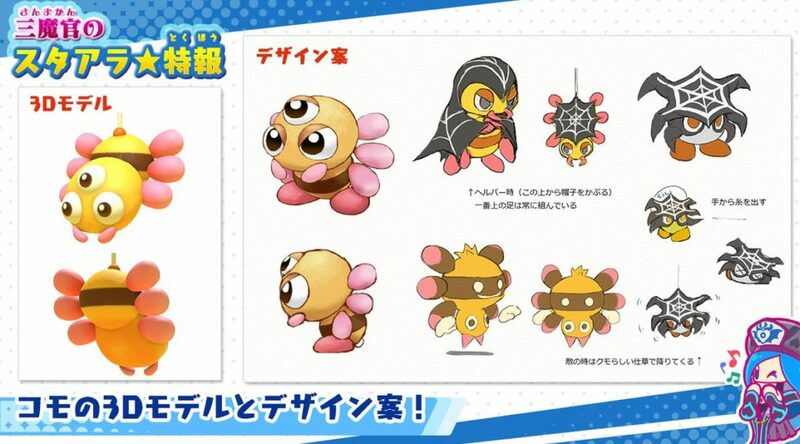 The official Kirby Twitter account has published never-seen-before concept artwork from Kirby Star Allies. 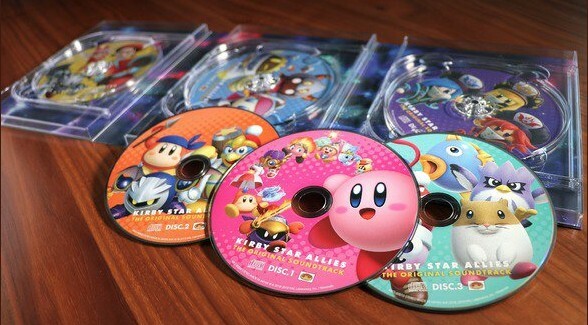 Two new videos for the upcoming Kirby Star Allies Original Soundtrack have been uploaded on Youtube. 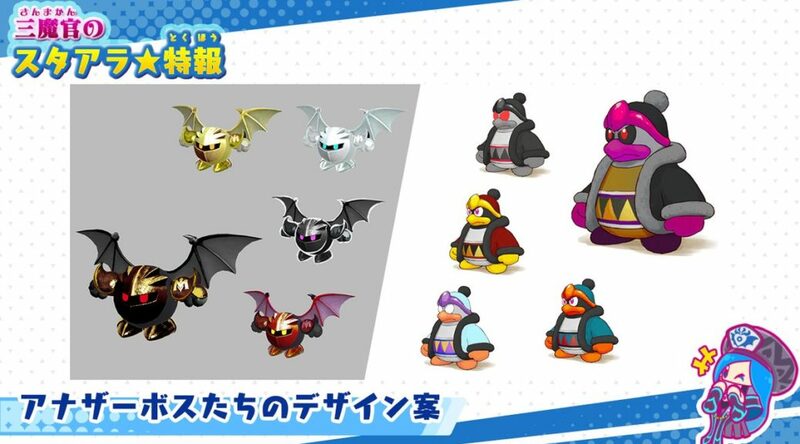 Recently, the official Kirby Twitter account showed off more concept artwork for Kirby Star Allies.